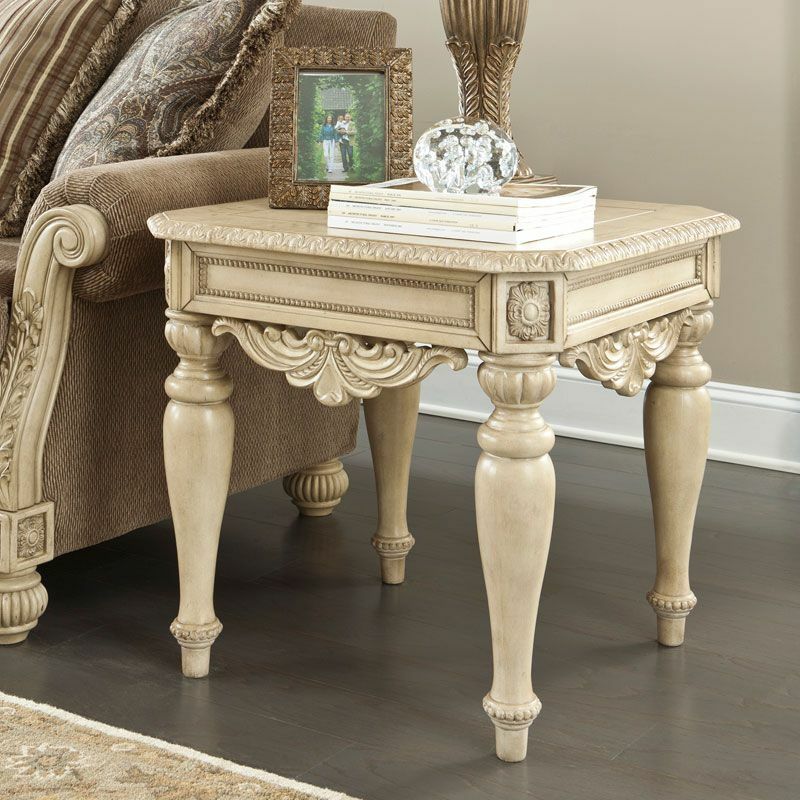 Click the button below to add the CAROLINA - 2pcs OLD WORLD RECTANGULAR COCKTAIL COFFEE END OCCASIONAL TABLES SET to your wish list. 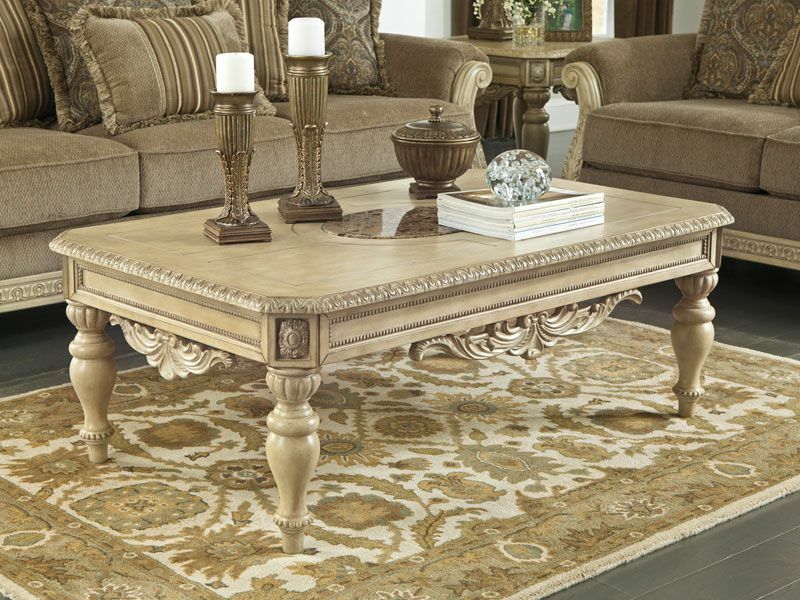 Constructed from select birch and ash swirl veneers, Asian hardwoods and cast resin. 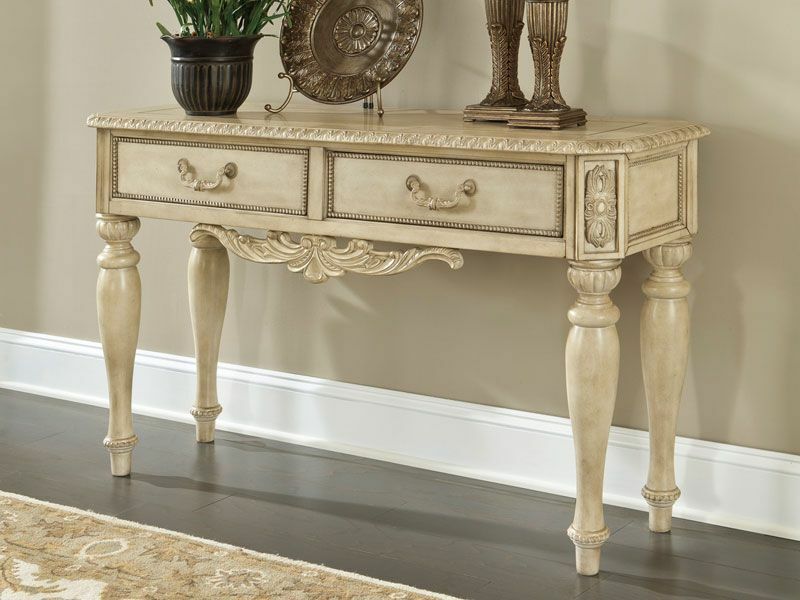 Decorative metal hardware in matching antique white finish. Natural inlaid marble insert is artistically inset in the cocktail table top. The sofa table has two working drawers.